Dr. Baltzan is a talented and fluently bilingual medical specialist living and working in Montreal. He has seen the limitations of the conventional approach of CPAP use to treat Sleep Apnea and is excited to be a part of a multidisciplinary organization that focuses on collaboration and mutual respect with the patient’s best interest in mind. Dr. Surkin trained in cardiology at Yale University and earned a Master of Science degree in Human Nutrition from Columbia University. 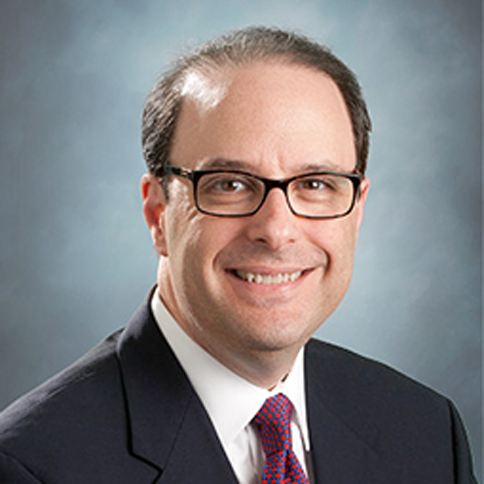 He is one of only a handful of clinicians board-certified in both Cardiology and in Sleep Medicine. An avid writer and worldwide lecturer, Dr. Surkin writes health columns and speaks to educate individuals and clinicians about the best ways to maximize cost effective health, while combining compassionate care, purposeful education, comprehensive evaluation, and integrative therapies. 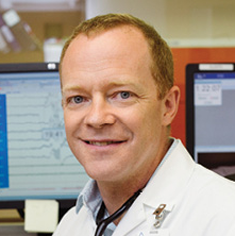 To further this professional mission, Dr. Surkin has founded both the American Academy of Cardiovascular Sleep Medicine (www.aacsm.org) and the Carolina Sleep Center to educate clinicians and treat patients.